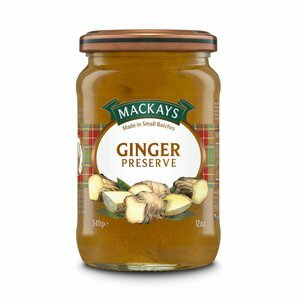 Traditional Scottish lemon curds (spread). 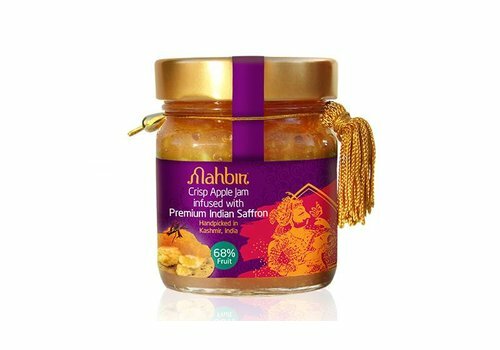 68 % apple fruit jam infused with 100 % pure red stigma-tip saffron strands, handpicked in Kashmir, India. 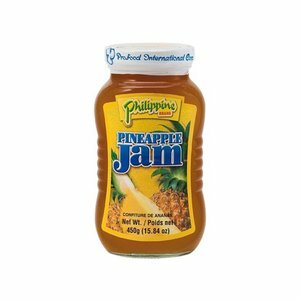 The perfect balance of sweet and tart. 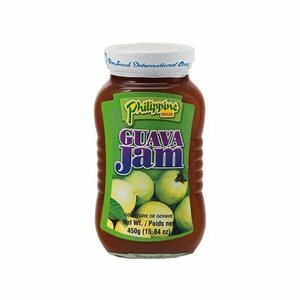 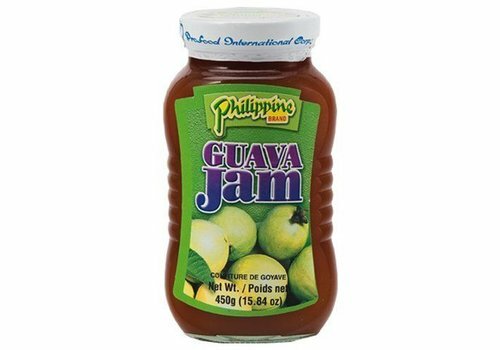 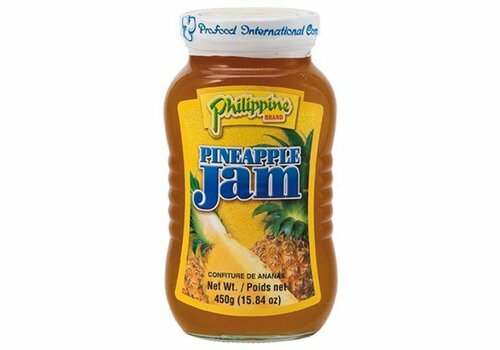 Your all-in-one apple jam, jelly and sauce. 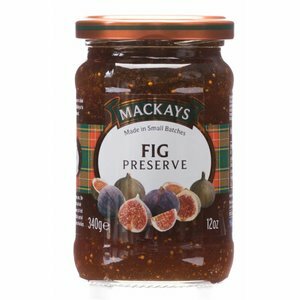 Traditional Scottish Seville orange marmalade with Whiskey. 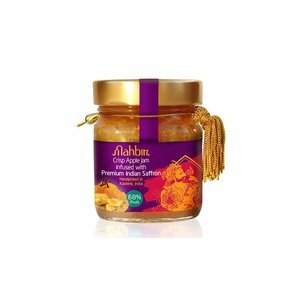 73% orange fruit marmalde infused with 100% pure red stigma-tip saffron strands, handpicked in Kashmir, India. 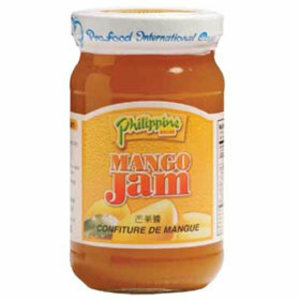 In 1797 the first jar of marmalade was produced in Dundee. 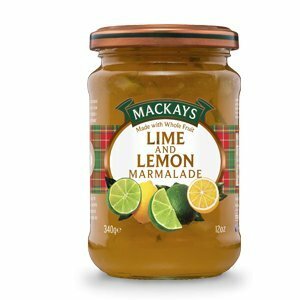 Mackays, a family buisness is now the last remaining producer of marmalade in the Dundee area- " The home of marmalade". 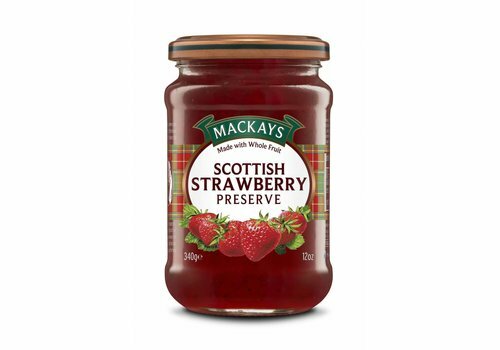 Scottish strawberry jam. 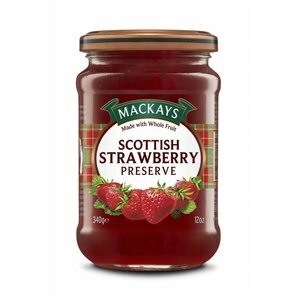 To make our delicious strawberry prserve we use only the finest scottish strawberries grown in the berry fields of eastern scotland. Traditional Scottish orange marmalade with Champagne. 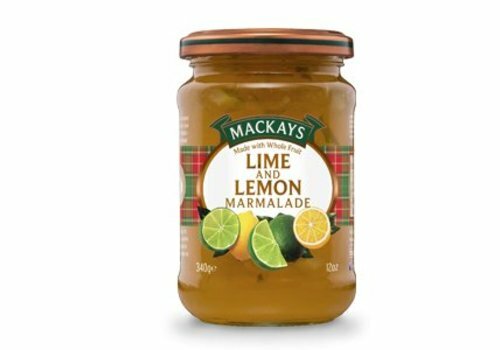 Traditional Scottish lime curd (spread). 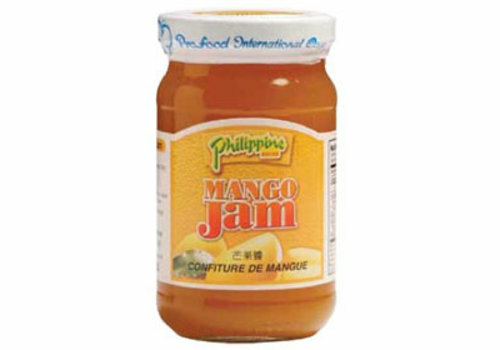 In 1797 the first jar of marmalade was produced in Dundee. 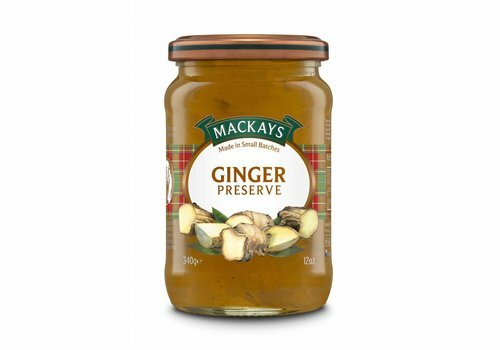 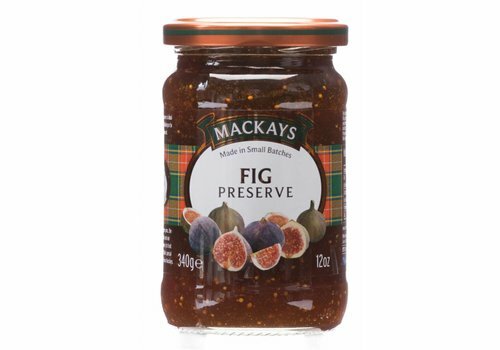 Mackays, a family business, is now the last remaining producer of marmalade in the Dundee area - "The home of marmalade".